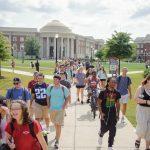 On Thursday, PRCA-UA, along with 13 other student groups, gathered for the unveiling of their new home, which will help them expand their community service work. 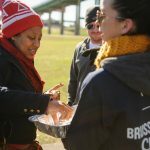 The fifth annual Brussels Sprout Challenge, hosted by University Medical Center as part of the American Heart Association’s West Alabama Heart Walk, will be held Saturday, March 2. 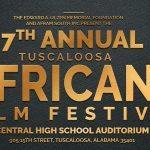 The University of Alabama's College of Community Health Sciences will co-sponsor the 7th annual Tuscaloosa Africana Film Festival Feb. 16 at Central High School. 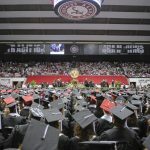 The University of Alabama will hold its fall commencement exercises Saturday, Dec. 15, at Coleman Coliseum on the UA campus. 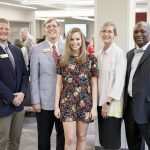 More than 80 members of the faculty and staff were honored for receiving their first externally funded research award at The University of Alabama during the past academic year. 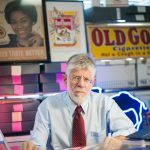 A University of Alabama professor’s latest online exhibition explores methods used by tobacco companies for years to target African Americans and other minority groups. 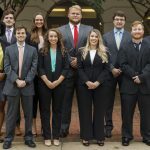 Ten students from rural Alabama who plan to become physicians practicing in rural communities in the state have been accepted into The University of Alabama’s Rural Medical Scholars Program for the 2018-19 academic year. 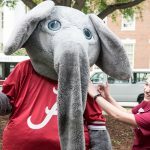 A talented freshman class that includes more than 180 incoming National Merit Scholars headlines The University of Alabama’s enrollment numbers for fall 2018. 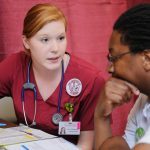 The annual flu shot campaign kicks off Sept. 12 and continues through late November with free flu shots provided at locations across campus. 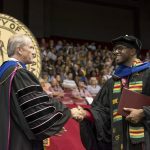 All the sights from UA's summer commencement ceremony Aug. 4 are captured here. 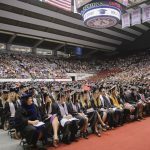 The University of Alabama will hold its summer commencement exercise Saturday, Aug. 4, at Coleman Coliseum on the UA campus. 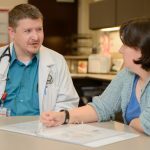 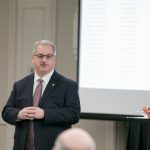 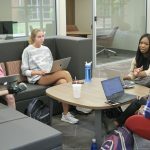 The University of Alabama’s College of Community Health Sciences will offer a new degree program designed to bridge the gap between research and clinical practice beginning in the fall. 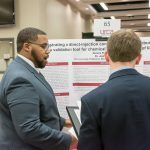 The conference is a premier annual event, giving undergraduates the chance to highlight their research or creative activity.